Microsoft announced last week that it will stop actively developing Paint starting with a fall update to Windows 10, its flagship operating system. As a result, Paint could be removed altogether in future updates. 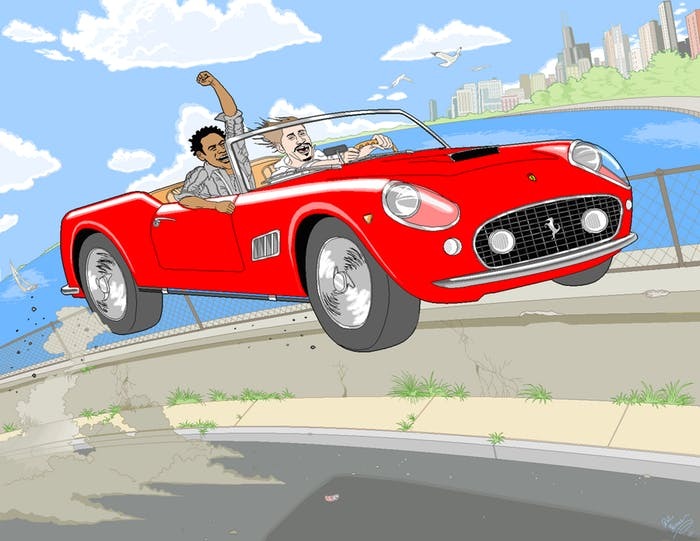 "Today, we’ve seen an incredible outpouring of support and nostalgia around MS Paint. 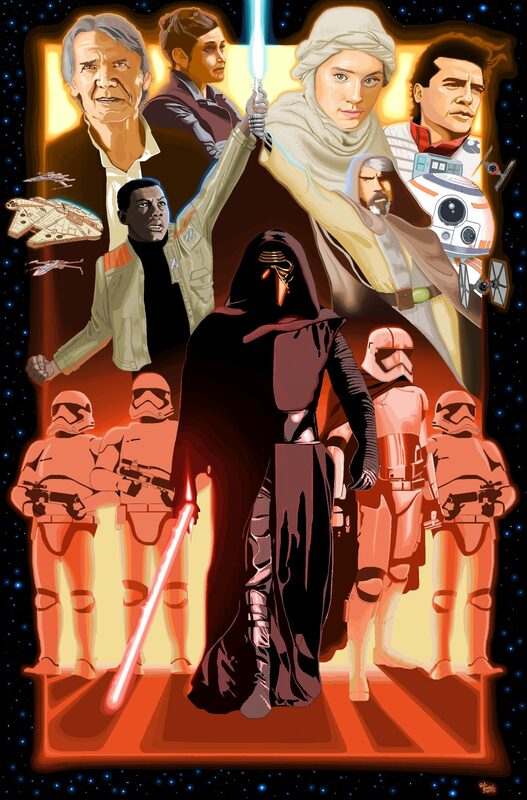 If there’s anything we learned, it’s that after 32 years, MS Paint has a lot of fans. 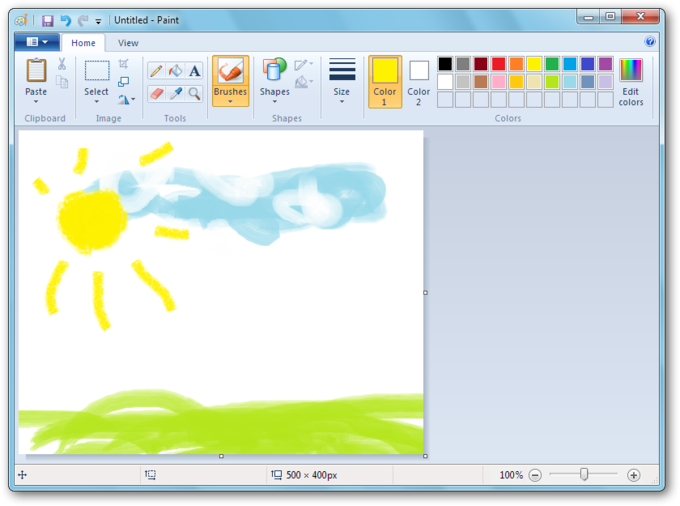 MS Paint is here to stay, it will just have a new home soon, in the Windows Store where it will be available for free," the company said in a statement. 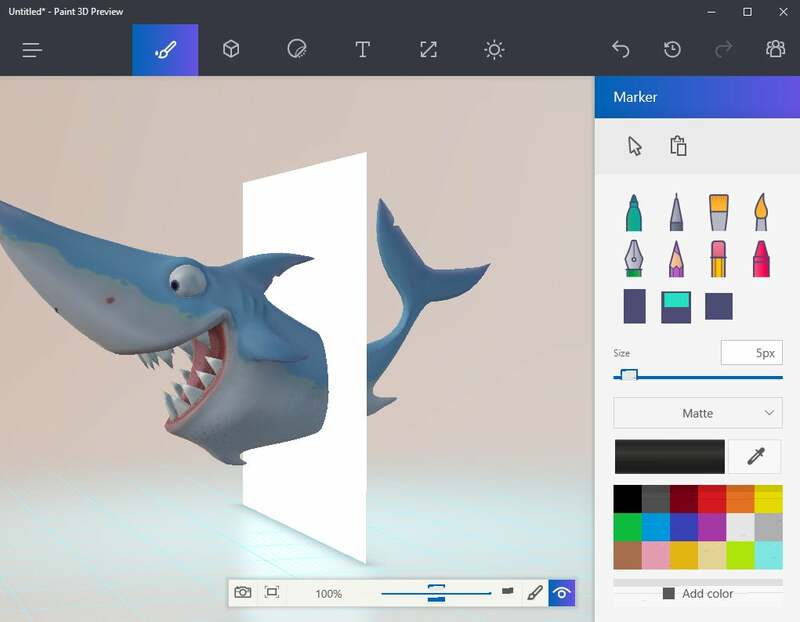 Microsoft last October revealed Paint 3D, a revamped spinoff that allows users to create 3D images. Paint 3D will come with the current and future versions of Windows. Still, the news was met with real and exaggerated dismay as people mourned the loss of the app. The word “Paint” even began trending worldwide on Twitter. The easy-to-use tool lets users crop and resize images, as well as create simple drawings and doodles. For those of us who grew up using it, the app was a way to make silly drawings. But for professional designers, Paint was often the first tool they used to do the work that eventually became their passion and career. 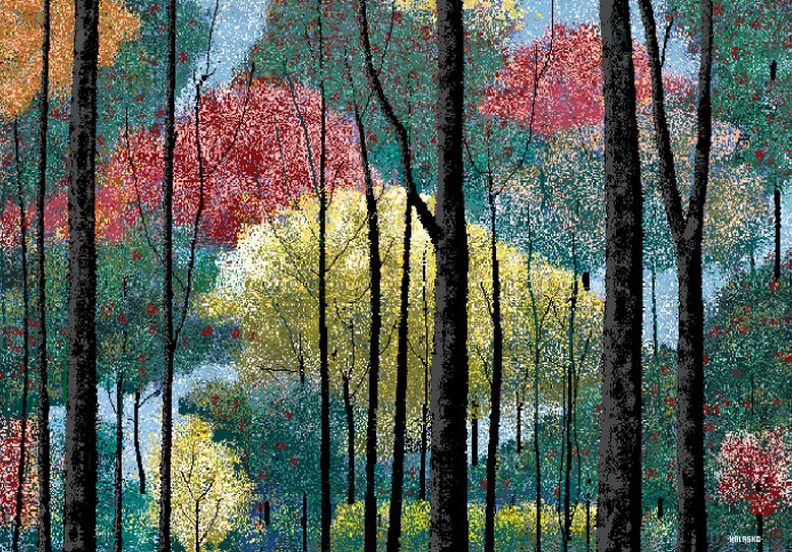 What are your fondest memories of Paint? Share them with us in the comment section below! Apple wants to make your wallet bleed. The social network app has recently introduced the feature which reveals open Wi-Fi networks wherever you are.